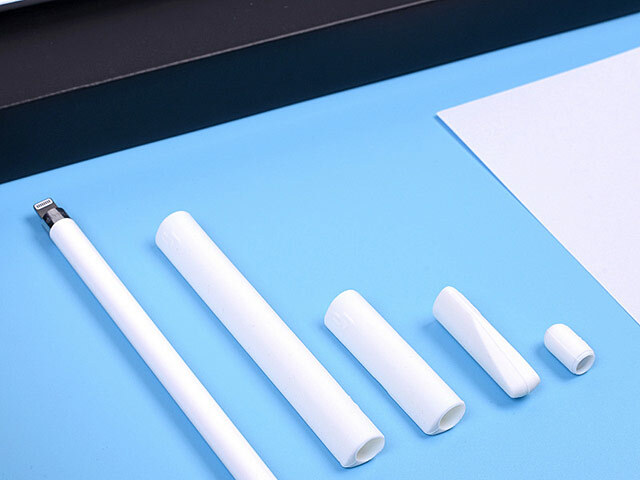 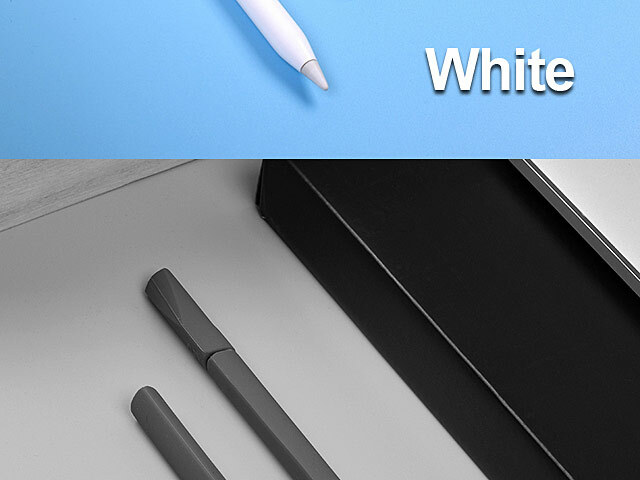 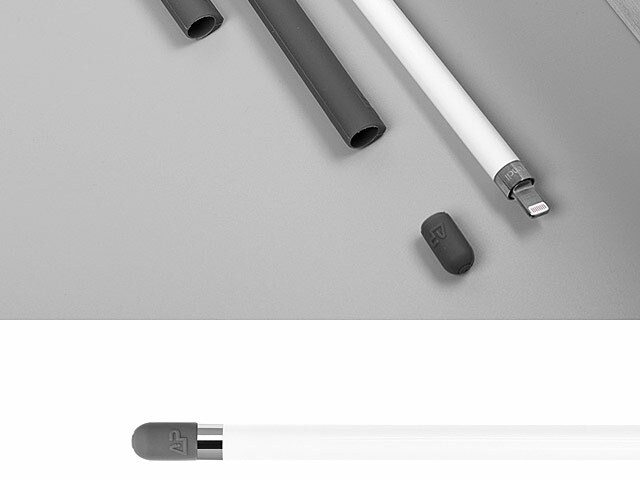 Rubber grip makes it easier to hold your Apple pencil and will protect you Apple Pencil from scratches and scuffs. 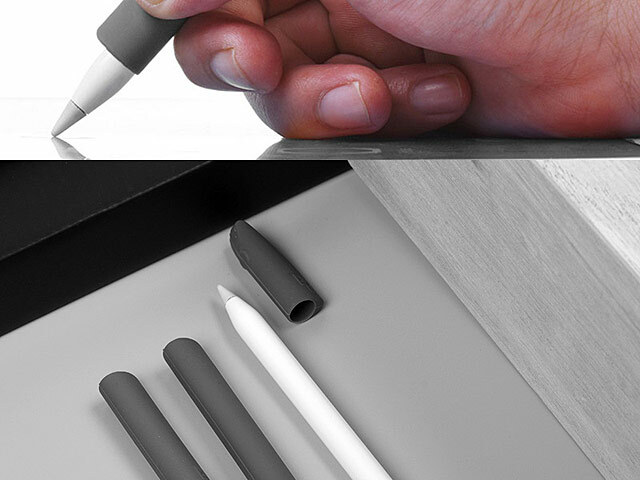 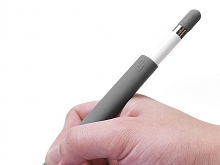 The pencil skin is ergonomically designed to fit your fingers. 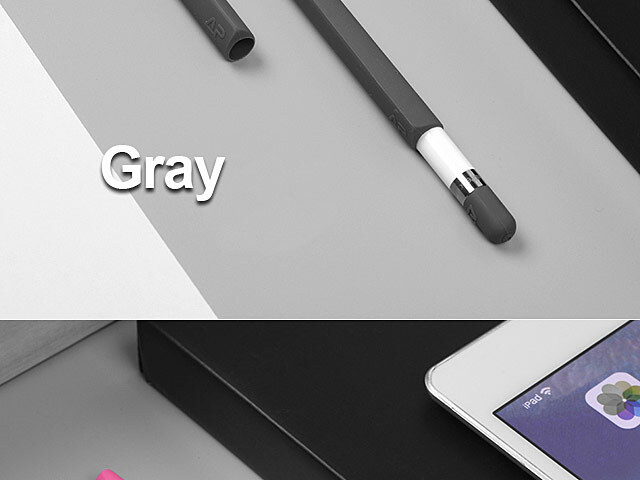 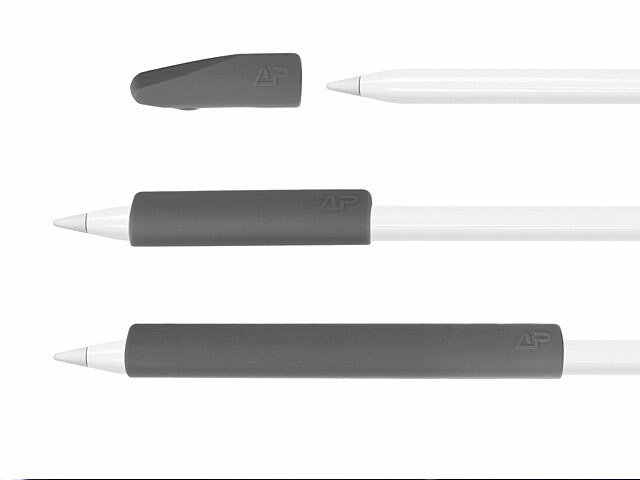 Provide you with a strong grip when you are using your Apple Pencil, such as painting, sketching, signing, etc. 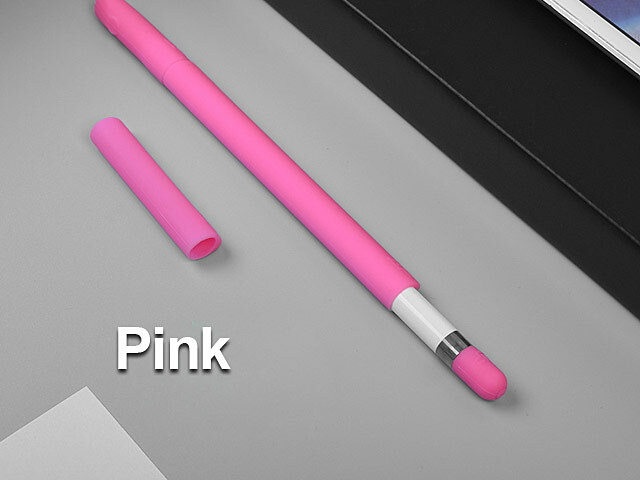 Provide you with a strong grip when you are using your Apple Pencil, such as painting, sketching, signing, etc.